Are you a person who believes the world can be improved? If so, do you believe it should move toward more freedom, or toward more tyranny? More liberty or more restriction? More toward respecting the individual or toward obeying the state? If you favor more Freedom, how do you create it? And how can freedom accommodate different, even contradictory viewpoints? 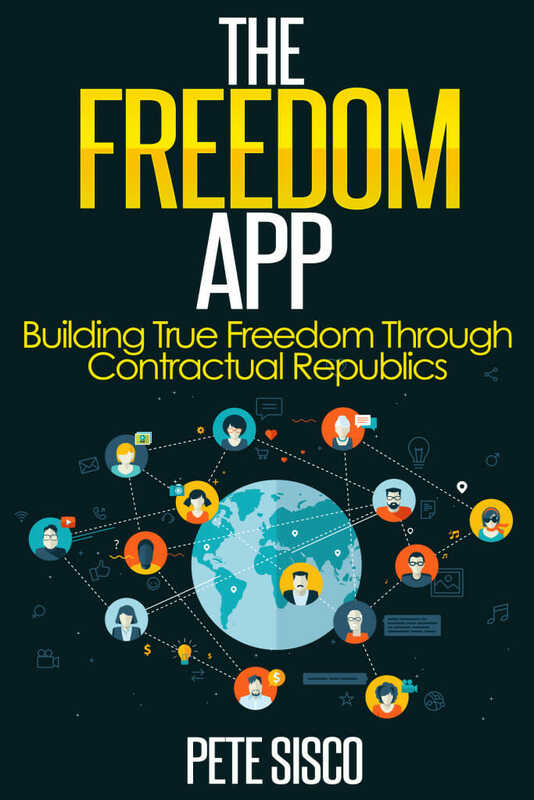 The Freedom App – Building True Freedom Through Contractual Republics you’ll learn how our society can operate in the condition of true Freedom where every individual can pursue his or her own happiness without interference from anyone. Even people with conflicting ethics, life priorities and personal beliefs can live in harmony in Contractual Republics. 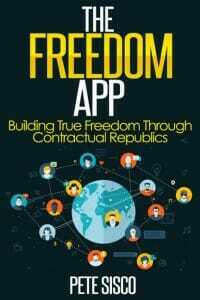 Contractual Republics are the building blocks of world peace and global human Freedom. They are the key to releasing maximum human happiness and productivity. This might sound like wishful-thinking, Pollyanna platitudes or a logical contradiction but it is none of those. True Freedom is achievable in, perhaps, one generation and it is accomplished by innovating ways to protect all forms of property and human lives. The Freedom App explains how this can be done and why it is critical to achieve Freedom before fast developing coercive technologies make the extinction or devastating regression of humankind a reality. 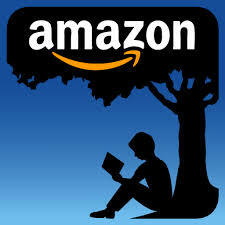 This book is written to introduce you to a powerful idea that has the ability to change the course of humanity. It is only possible because humankind has progressed over thousands of years to a point where this idea is now practical. Most of the knowledge and technology enabling this idea has been created in the last 400 years. The last few decades of innovation have put us on the cusp of something that is tantalizingly close to our grasp. The “idea” is global human Freedom and world peace. Freedom, as defined in this book, is achievable not by voting for the right politicians in the right countries but by common individuals organized into groups that facilitate Freedom. True Freedom does not operate on a majority doctrine. It must simultaneously accommodate the full spectrum of the human pursuit of happiness. Every Christian, Muslim, Jew, Atheist, Communist, Capitalist, Hedonist and Iconoclast must be free to conduct his life as he sees fit. As implausible as it may seem, we have this Freedom within our reach right now. Unfortunately, we are also very close to destroying our chances of achieving this Freedom. Many people are becoming increasingly aware that we live in a society where the rules of the game are slanted against the regular guy. From the worker to the professional to the businessman who is having his quality of life reduced by the State and its allies who find ways to take more from the common man than they offer in return. In recent years personal rights have been trampled in favor of big government power. Around the world people are seeing a decrease in their standard of living and quality of their life. Personal and public debt are reaching stratospheric levels that defy repayment. Coercion is used to settle matters between countries and, increasingly, to keep unsatisfied citizens from changing the system. In most Western countries young people today know they cannot expect the quality of life their parents had. Does anyone honestly believe this is the best system humankind can achieve? There is a way to remedy all of this, and more. Perhaps the best news is that it does not require the participation of senators, congressmen, members of parliament or dictators. It only requires the participation of good people who already live their lives without trying to harm others. That is, it only requires the ninety-eight percent of us who are already decent people to adopt the concepts in this book. Permission need not be sought from anyone or any State. Humankind has tried thousands of years of coercive, political administration of people and property and it has resulted in virtually perpetual wars and the legal confiscation of every individual’s property by taxation. There is another way to organize a society and that is what this book is about. I ask perhaps the most difficult thing to ask of another person – to consider changing what you believe. The future of humanity rests on the ability of enough people to do exactly that. The world can be changed and the destiny of humankind can be altered onto a path of global human Freedom and world peace. Every time I visit an international airport and see the bustle of activity on the runways, I smile at the thought of two men on a North Carolina sandhill in 1903 who finally flew for twelve seconds. Massive change is possible from humble beginnings. It starts with people who can visualize a better way forward. It is my hope that you, fellow Freedom seeker, are one of those people.